At present, superhero movies have become immensely popular across the globe, and in fact, they dominate the film industry right now. There have been a number of instances of graphic novels and comics being adapted into multi-billion-dollar franchises in Hollywood these days. Captain America, Spider-Man, Batman and other popular characters will not be able to conceal their comic origins, but there are also other movies which are based on comics as well. Some of these movies are quite popular of their own accord, and most people have no idea that they originate from comics at all. In the following paragraphs, we will discuss some of the top movies that you didn’t know were based on comics. 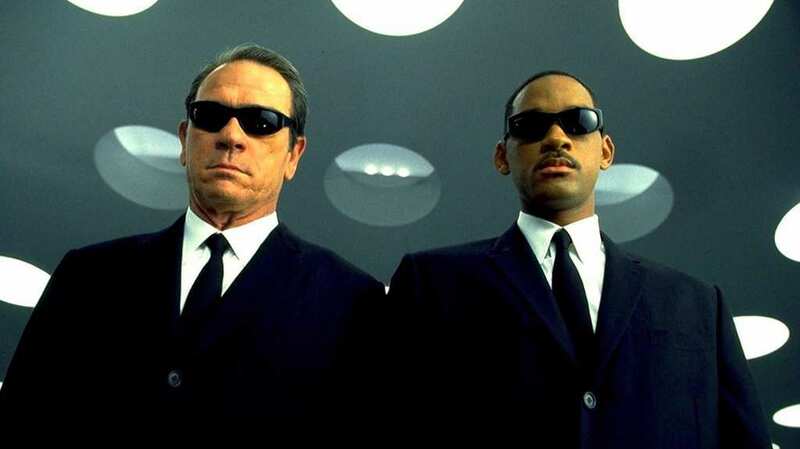 Men in Black features Will Smith as well as Tommy Lee Jones, who act as secret agents for a top secret organization. The pair have been committed to policing visitors to Earth from other planets while hiding their identity from the general public. The feature film incorporates a humorous element, which we do not find in the original comics. In fact, the comics, called The Men In Black, happens to be much scarier as well as more brutal. Moreover, you will also come across instances of paranormal activity instead of only extraterrestrials, while going through the comic book. This feature film is a military science fiction movie which was released in 2014, and stars high profile actors including Emily Blunt and Tom Cruise. The film is actually based on manga as well as a novel titled All You Need Is Kill. The entire story happens in the future, when an alien race invades the world. The protagonist dies quite early on after he is murdered by an alien. However, he wakes up again on the day before the battle in which he was slain. This time loop is continues while he improves his fighting abilities slowly, and eventually succeeds in thwarting the aliens. 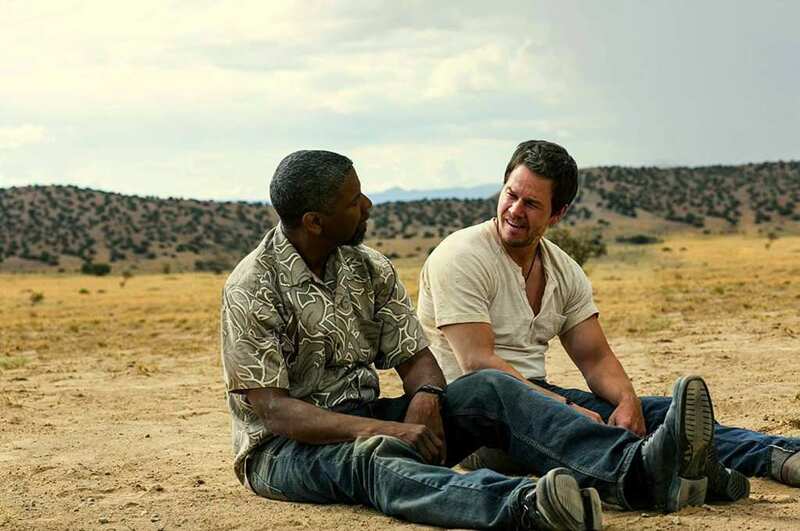 2 Guns is a film centered around a couple of police officers played by Mark Wahlberg and Denzel Washington. They are not known to one another, and have been given the responsibility of busting the very same illicit substances cartel. However, after discovering their true identities, they find themselves in trouble when a considerable amount of money is stolen. Viewers get to witness lots of action and other types of hostile activities. The movie has little resemblance to the original comic, although they share the identical set up. Oblivion is yet another post-apocalyptic science-fiction movie. This one tells the story of a drone repairman, played by Tom Cruise, whose life is significantly shaken up once he starts remembering his repressed memories. The movie was based on the unpublished graphic novel of the same name, which was written by the director of the movie, Joseph Kolinski. We do not know how similar the film is to the graphic novel, since the book was never released. However, it can still be considered to be a notable feature film based on a comic book.